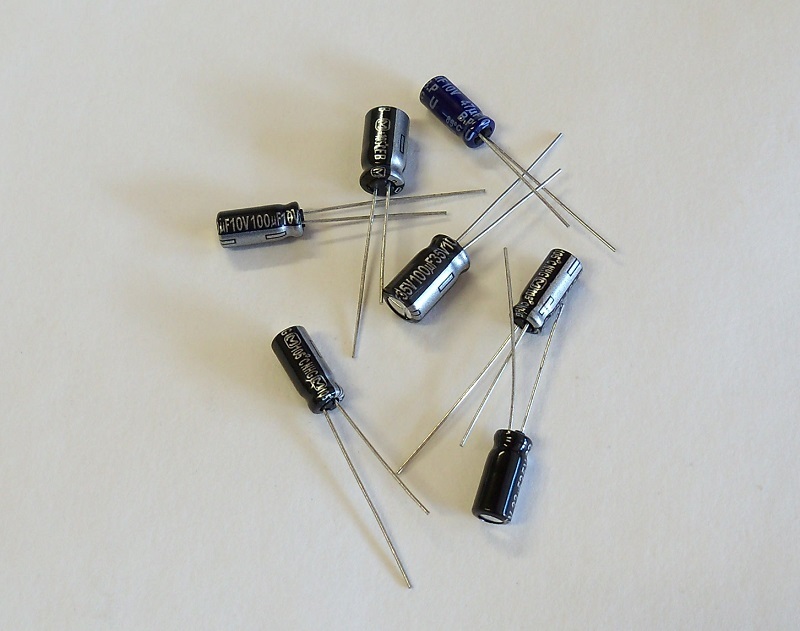 Set of replacement minor capacitors for all common OBD1 US Civic/ Integra ECU's. OBD1 ECU's have many capacitors on the circuit board that begin to leak over time. The leaking fluid from these capacitors ends up damaging the ECU board and causing ECU problems if left unattended. This set of capacitors contains all of the minor capacitors on the OBD1 ECU so that you can replace them and avoid future problems. Installation Instructions: Match the capacitor numbers to the capacitors on your ECU and replace as needed. This set contains all of the minor capacitors used on all OBD1 Civic/Integra ECU's. Your ECU may not use every capacitor in this set, so you may have one extra. Detailed instructions to come at a later date. NOTE: This set does NOT include the C14 Main capacitor that is already replaced with all of our ECU's and ECU services. 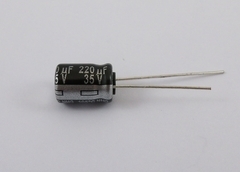 If you need the C14 Main capacitor, you will need to purchase separately as it is not included in this set. Replacement long life capacitor for board location C14 on OBD1 civic / integra ECU's. The original capacitor has a life span of around 15 years, which is about how old most OBD1 ECU's are. When the capacitor blows it usually burns the solder tracks on the board making the ECU almost useless. Replacing as a preventative measure will give you peace of mind that the ECU will continue functioning for a long time.